Did you know, the closer you live to a park, the more your property could be worth? Although we live in a city, many of us don’t feel like we do. Predominantly low-rise Victorian and 1930s properties lined up in rows give us big sky views not normally associated with urban living. For many of us who grew up outside London, settled in the area during our early careers but never dreamed we’d be raising our families here, we find it hard to leave the winning combination of the perks of the city, the convenience of walking to school, the ease of public transport, the neighbourhood shops, and the sense of community which make up the urban village we feel connected to. London is the greenest city in Europe with 35,000 acres given over to public parks, woodlands and gardens. The eight Royal Parks cover 5,000 acres and a whopping 47 per cent of the city is green space, with 60 per cent classified as open space. So the odds of finding a property near a park, especially in Nappy Valley where we are flanked by Wandsworth Common, Clapham Common, Battersea Park and Tooting Bec Common, is high. Parks, commons, garden squares and river walks provide a much-needed dose of nature in the urban jungle. A demographic group more likely to walk than drive, we enjoy these open spaces and value them even more when they are closer still. According to research by a British estate agent, recentlypublished in The Sunday Times, you can expect to pay an average of £1.3 million to live within 100m of one of London’s parks or gardens, and an average of £356,000 to live within one of the UK’s 15 NationalParks. The average house in our neighbourhood has a small garden with enough room for a swing ball and a small goal. But to cycle from your home and find an ice cream van conveniently located next tothe playground within 10 minutes is a box-ticking exercise that many families enjoy on a summer Sunday -normally bumping into friends and neighbours along the way, which doesn’t happen if you’re restricted to a big garden in the country. Dog ownership is surprisingly common in the capital – an animal for which you’d expect to need vast gardens or fields-with 9 per cent of the dog population residing in London. Our green spaces provide wonderful surroundings for personal trainers and fitness classes, kids’ camps and out-of-school sports clubs. So it’s no surprise that living near a park or garden square adds premium to a property in a city. 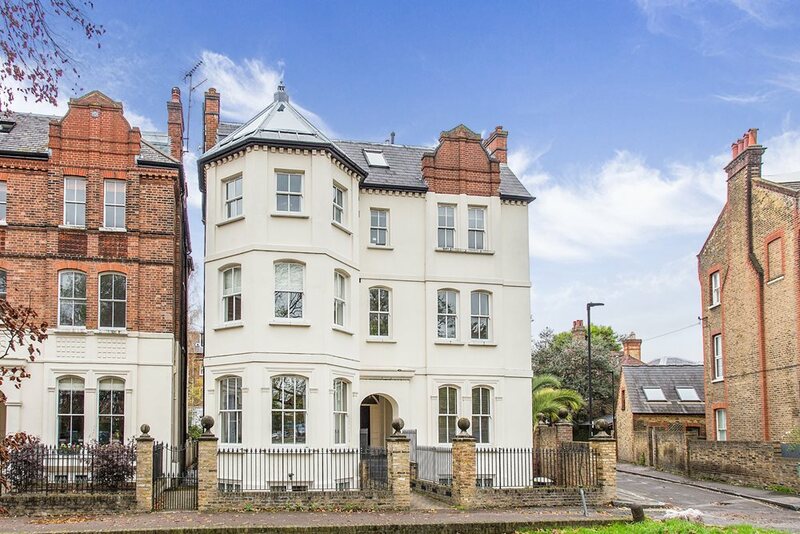 Some of the finest houses -new and old -are located near London’s parks and when they come to the market, they cause a ripple of excitement among buyers. Even houses two or three streets away command significant interest due to attractive views and good access to the open spaces. RamptonBaseley has a fantastic development opportunity in one of the most sought-after streets in Nappy Valley. 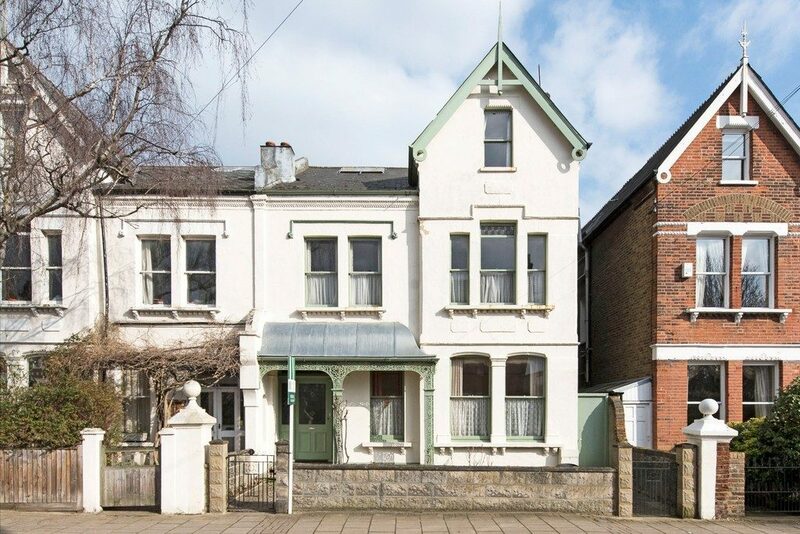 On Baskerville Road in the area known as the Toast Rack, this Victorian villa is a project in waiting –the long garden has a back gate that gives direct access to Wandsworth Common and there are amazing views from the upper floors. Marsh & Parsons has a six double-bedroom house a stone’s throw from Tooting Bec Common on one of the Heaver Estate’s most sought-after roads. The property on Streathbourne Road also has a south-facing garden so when you’ve exhausted yourself on the nearby cricket pitch or tennis courts, you can pop home for a BBQ and cold glass of something refreshing! 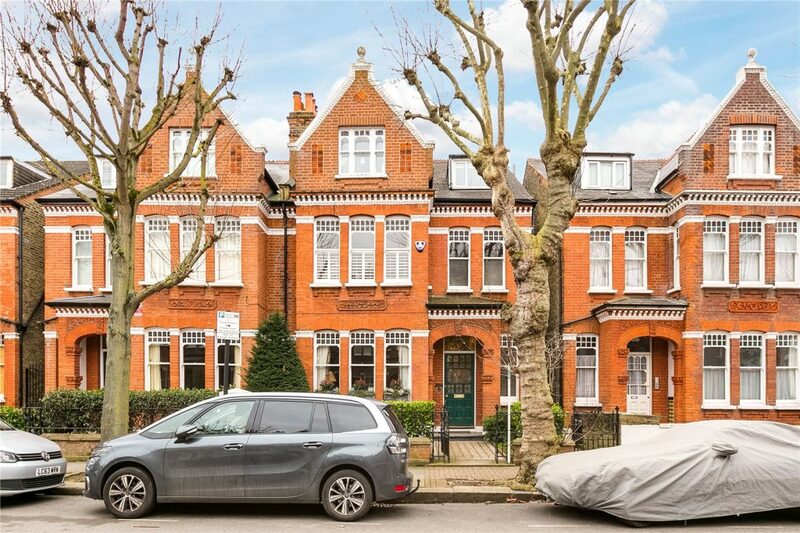 Portico has a beautiful flat in an enviable location on Clapham Common itself. Windmill Drive runs throughClapham Common and is home to a hamlet of period properties in a unique and enviable location, with the tube station also less than half a mile away. This two double-bedroom flat has a stunning private garden which wraps around the property on three sides, offering superb outdoor living and warm weather dining when the common is getting too busy! Who needs the countryside when you can have the best of both worlds in Nappy Valley?